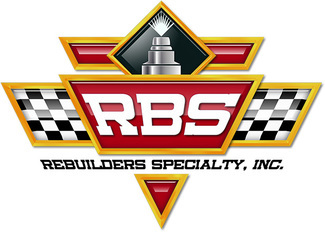 RBS has built it's business over the years in the choke pull off market, and have expanded to remanufacturing various parts. 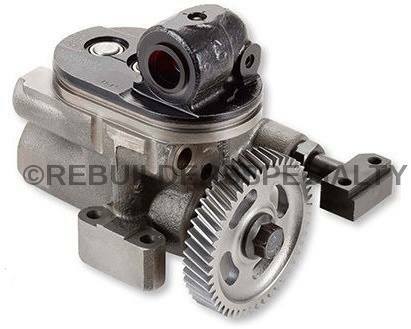 Although, the carburetor business is a declining market in the USA, it still has a great demand for carburetion components. We stock in excess of 100,000 CPO's on the shelf and ship daily to carb shops all around the country. 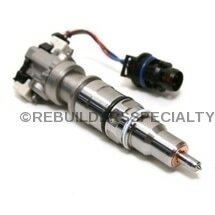 We have now moved to remanufacturing diesel injector and pumps!